Kirill Pokrovsky passed away on June 1 at the age of 53, his official site confirms. 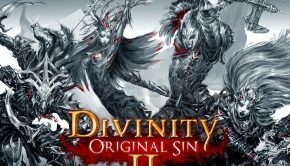 A cause of death was not stated, but it was hinted that the Russian-Belgian composer was sick during the development of Divinity: Original Sin. The instantly-recognisable artist had received a legion of fans through his medieval-themed soundtracks for the Divinity series. However, his musical history goes back much further as he also fronted several major bands and wrote multiple solo albums, in the process helping to bring rock and metal to Russia. Born in Moscow on March 25, 1962, Pokrovsky learned to play and compose music from a young age, before receiving classical training at Moscow Conservatory. 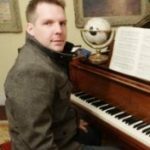 Never accepting the traditional barriers as a ‘classical composer’, he nevertheless had success writing music in diverse other genres: from jazz, rock, and pop to game and television soundtracks. 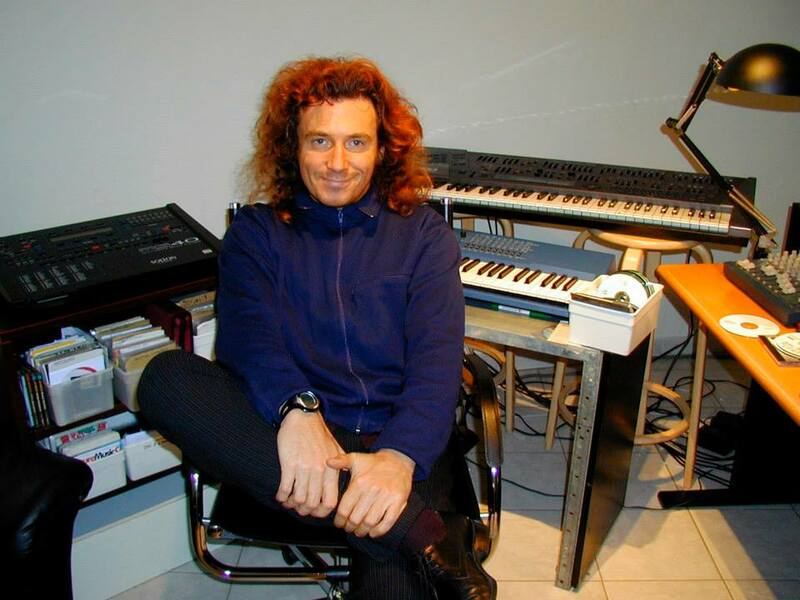 Between 1985 and 1989, Pokrovsky recorded several studio albums and toured multiple cities as the original keyboardist of ARIA (later MASTER), Russia’s first mainstream heavy metal band. Deciding to concentrate on a solo career, he moved to Belgium and wrote his first solo album — a neo-Romantic piano album called BRUGGE — after visiting Bruges. Throughout the 90s, the artist fronted the band Dry Livers between performing his solo music throughout Western Europe and releasing the chillout album Top of the Mountain. 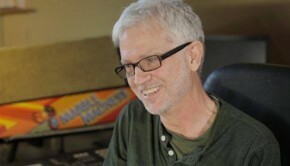 Since the company’s inception in 1996, Pokrovsky worked on all the computer games developed by Larian Studios in Oudenaarde, Belgium. Marking his video game debut with The L.E.D. Wars and Eat This, Pokrovsky gained worldwide attention in 2002 for the atmospheric and emotional compositions for the fantasy action RPG Divine Divinity. 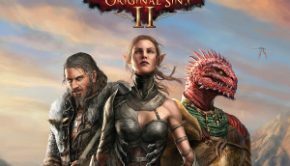 The artist returned to score the subsequent instalments in the series, evolving his approach with Divinity II: Ego Dragonis and Divinity: Dragon Commander. 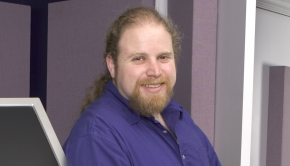 His last score for the series was the Kickstarter-funded Divinity: Original Sin. Between his involvement in such titles, the artist continued to write and perform his own solo music, dedicating much of his final years to writing original ‘dream-age music’. Posted on June 4, 2015 by Chris Greening. Last modified on June 4, 2015.